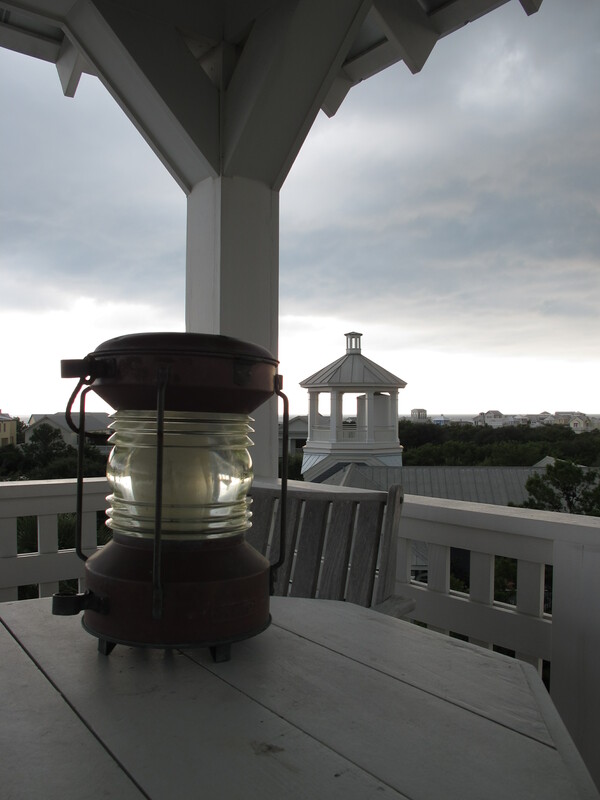 A photo taken earlier this week from the top of the house I was staying at in Seaside, Florida during the Automattic meetup. I’ll post more later. This entry was posted in Photography and tagged Automattic, Florida, photography, Seaside. Bookmark the permalink.